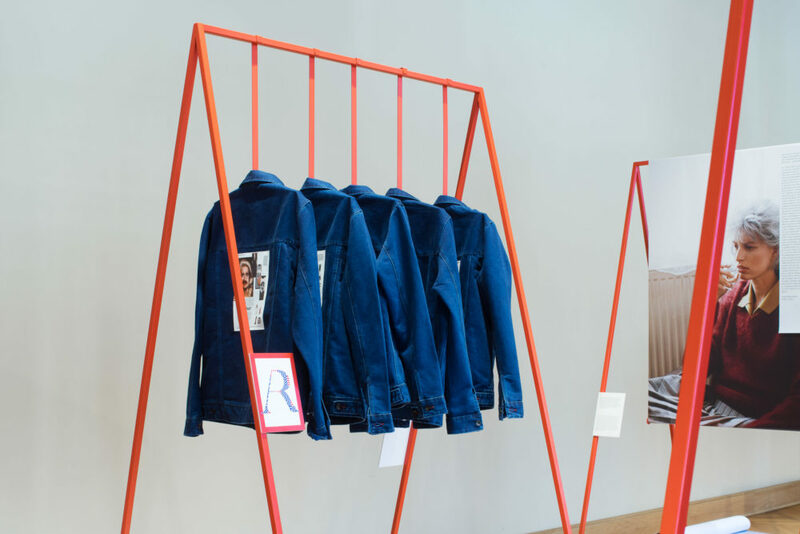 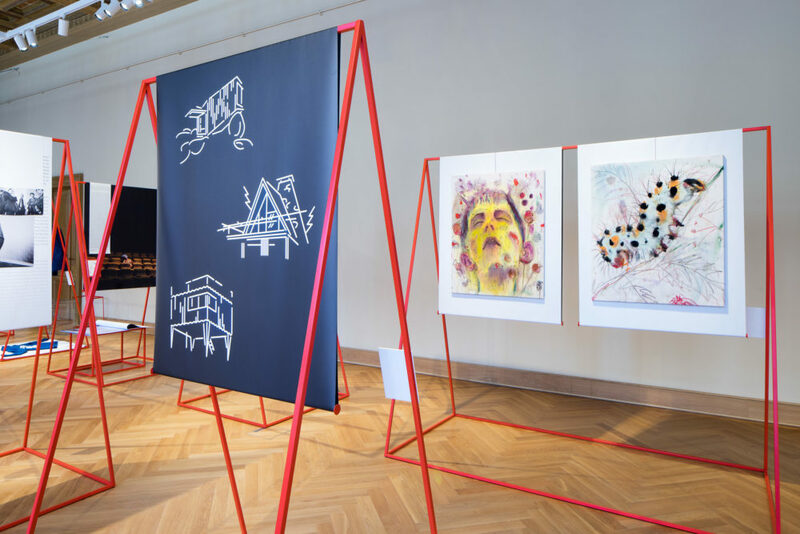 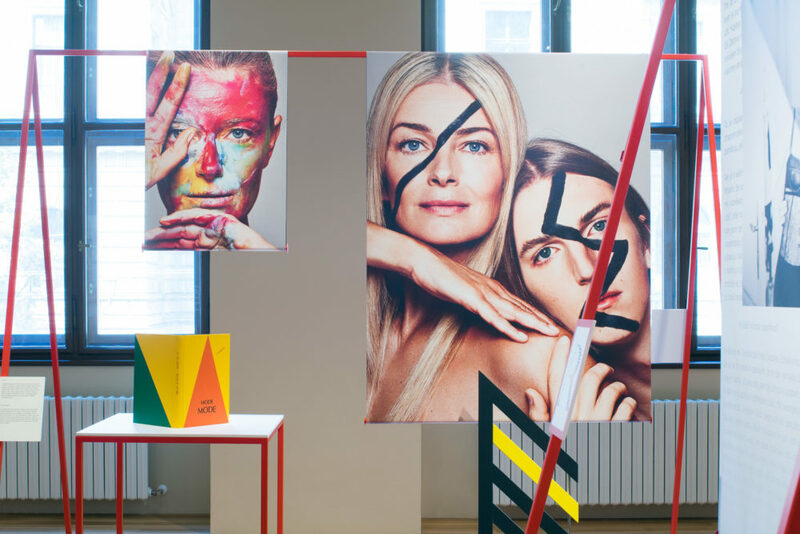 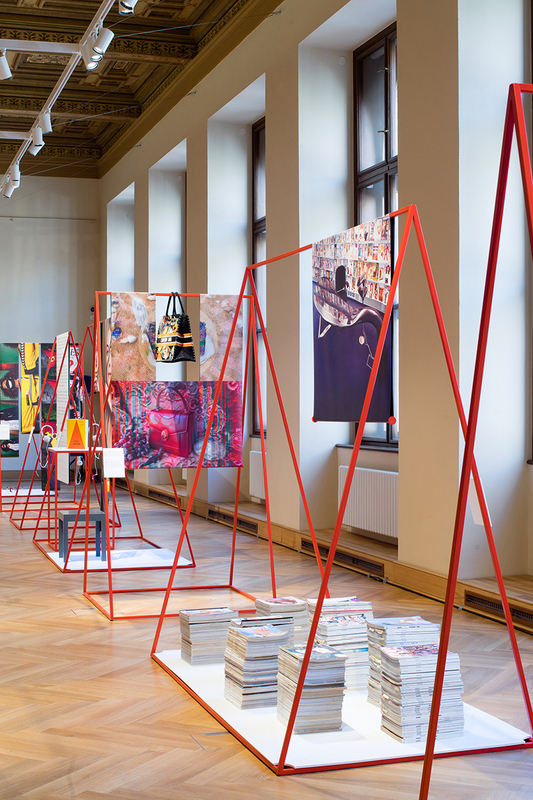 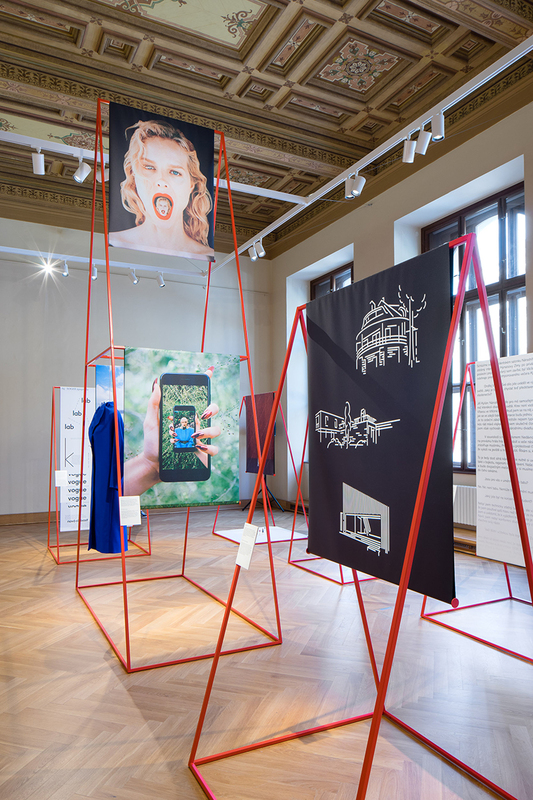 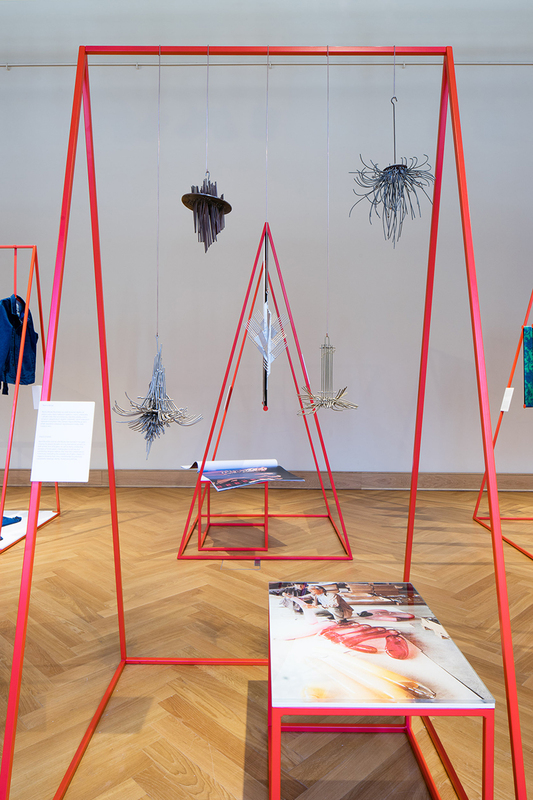 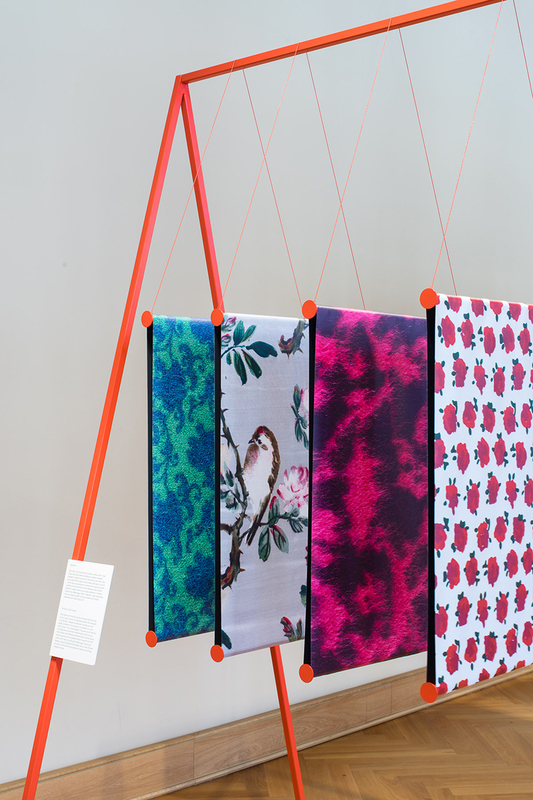 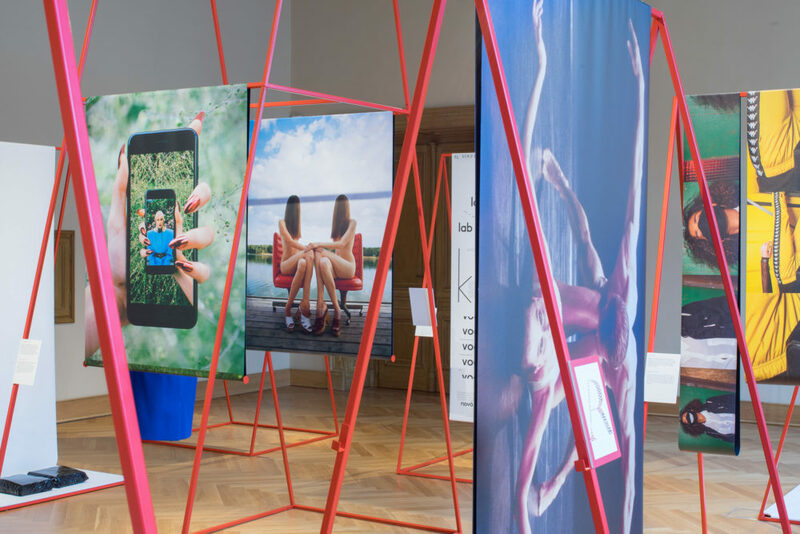 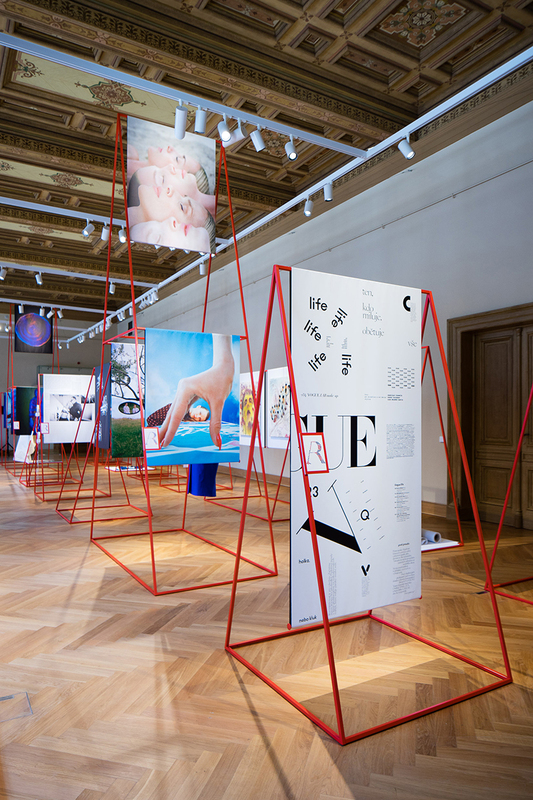 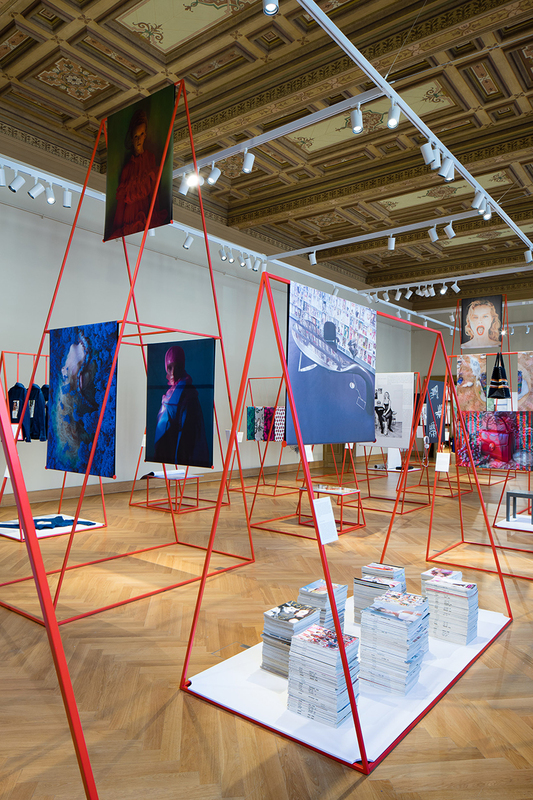 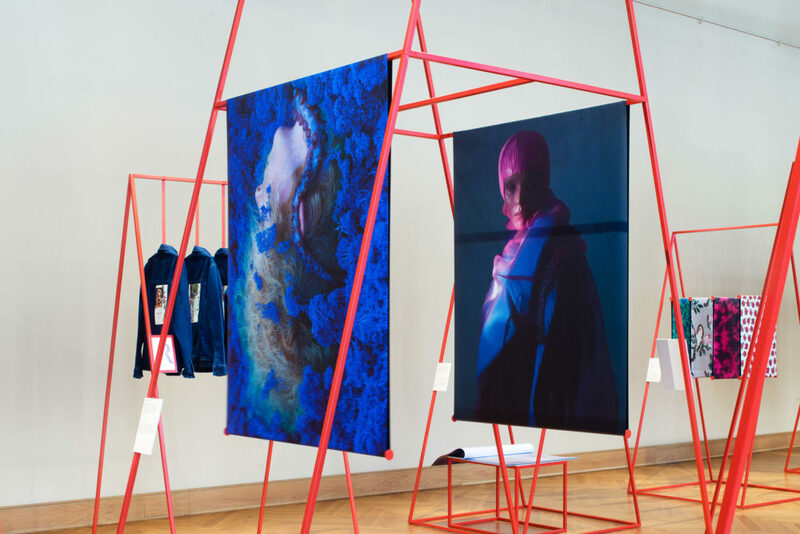 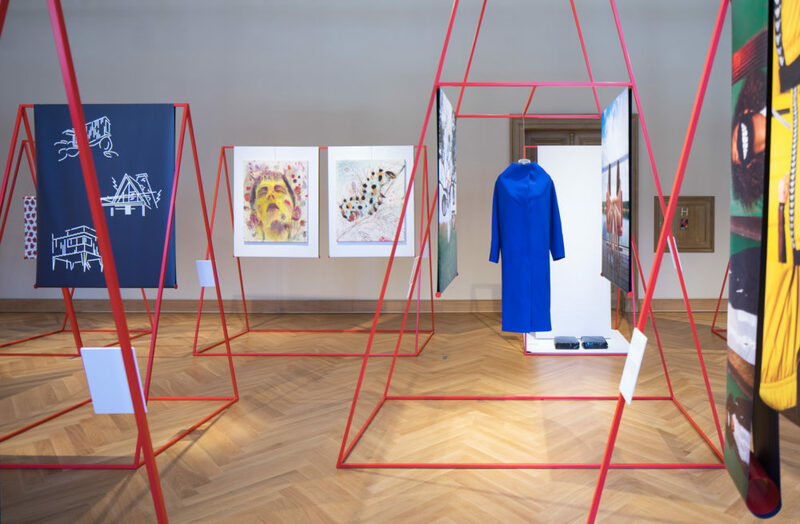 The launch of the Fashion Bible on the Czech and Slovak markets is accompanied by the exhibition The First Issue at the Museum of Decorative Arts in Prague. 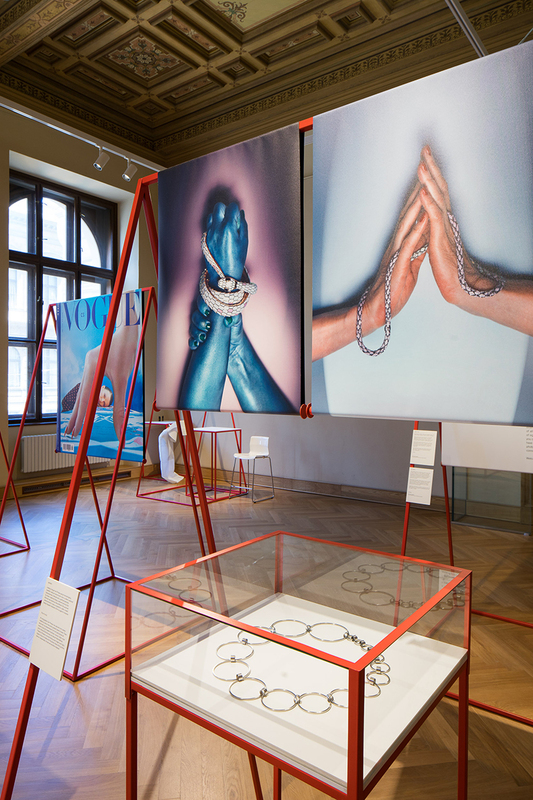 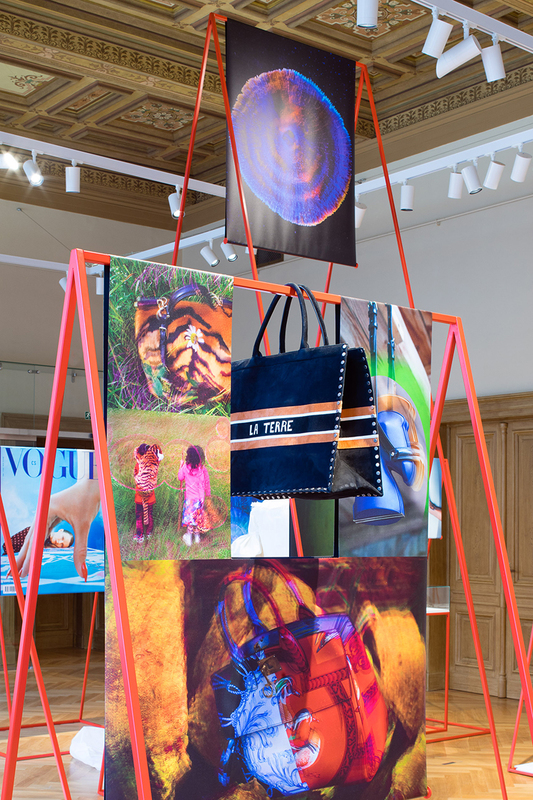 Based on the concept combining the world of fashion, beauty, jewelry, design and art, the exhibition features large-scale photographs, unique jewelry and design objects, mapping the history of Vogue magazine by means of an original installation. 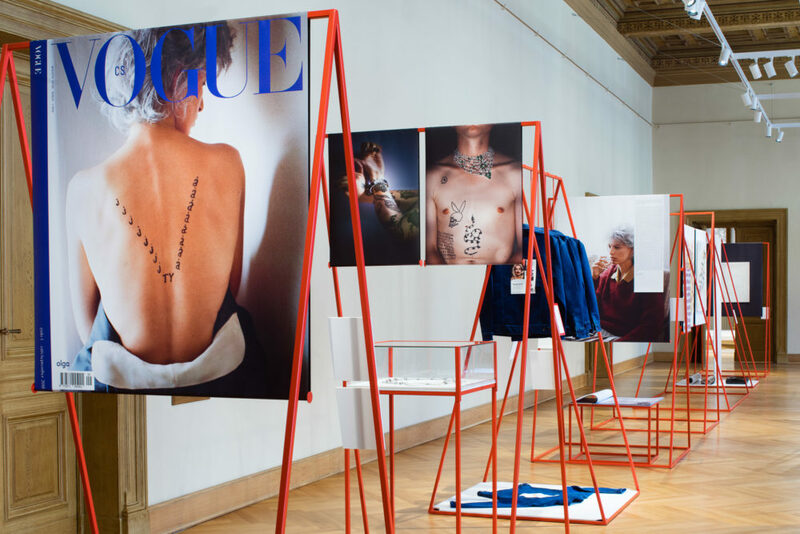 The first issue of Vogue CS is a symbolic celebration of freedom and the centennial anniversary of the founding of Czechoslovakia. 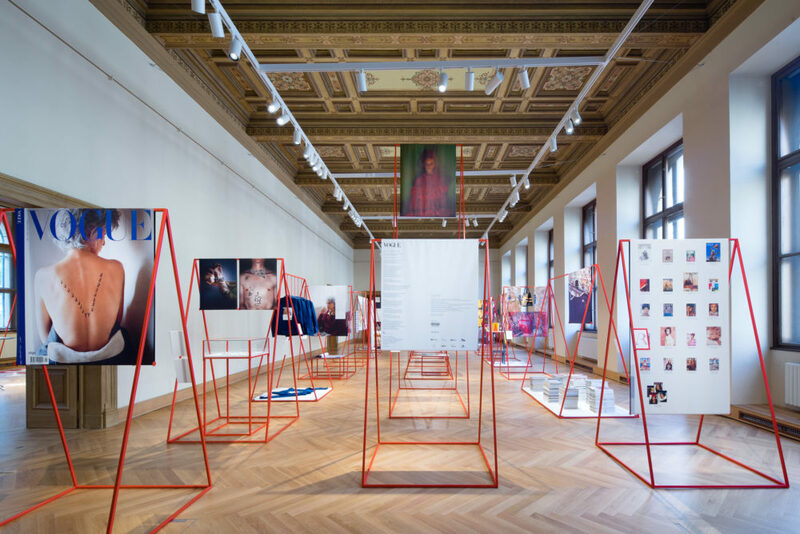 The exhibition reveals the broader meanings and ways of thinking that led to these epic photo stories and energetic texts. 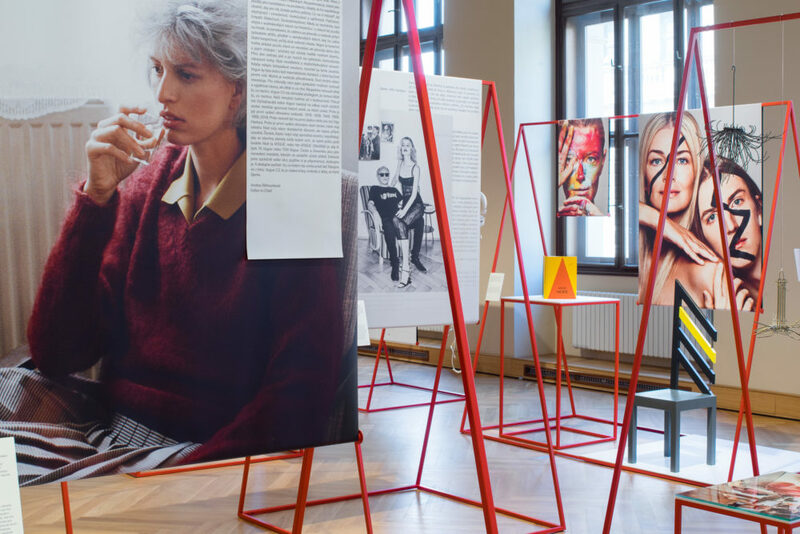 You can take an untraditional look behind the pages of the magazine, peeping behind the scenes of the preparation of this important visual medium.